Mr. Rothenberg is a Managing Director for Cerberus’ U.S. Real Estate team. He leads Cerberus’ West Coast real estate office and is responsible for sourcing, executing, and managing real estate investments across the region. Since joining Cerberus in 2010, Mr. Rothenberg has been involved in various hotel, office, land, and residential investments across the U.S. in partnership with leading local operating partners. 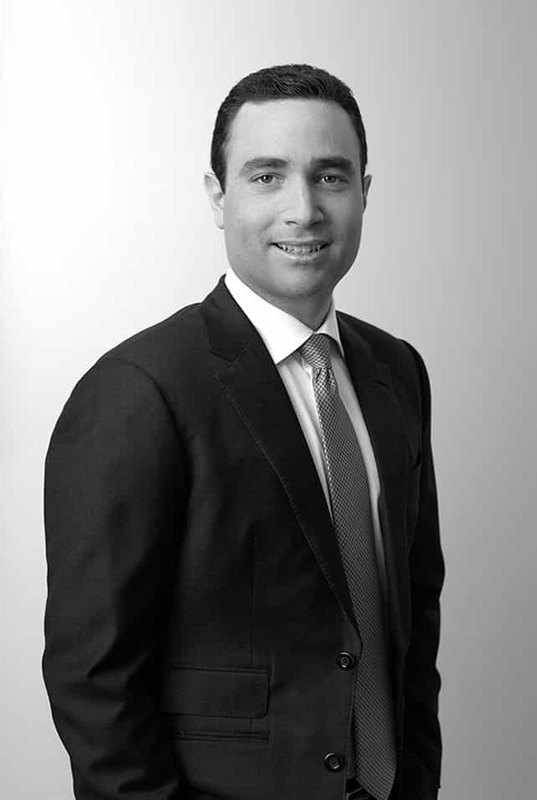 Prior to Cerberus, Mr. Rothenberg was at JP Morgan Real Estate Partners from 2008 to 2010, where he was involved in multiple property and distressed debt acquisitions. Mr. Rothenberg graduated from the Marshall School of Business at the University of Southern California.